So you’ve got Anker chargers in your car, your house, and your travel bag. We’re not stopping there, though. It’s our goal to fill every inch of your life with advanced charging technology! 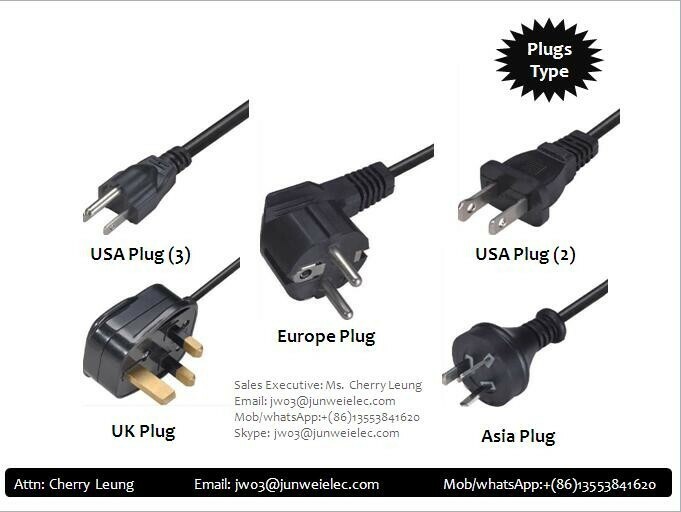 PowerPort Strip 12, as the name implies, has twelve outlets for all your appliance and devices. It’s everything you need to power an entire workstation, kitchen, or home entertainment center. What’s more, PowerPort Strip 12 features 3 high-speed USB charging ports jam-packed with our signature technology to charge your devices so fast it’ll make your head spin. With advanced safety features like an extra-thick rubber-coated power cable and flame-retardant casing, PowerPort Strip keeps you and your devices protected. To deliver safe, consistent power to every device in the room, PowerPort Strip is really the only answer. It’ll strip for ya. To make it easy for you to get stripping in your own home, head over to Amazon, and use the code “SUPERPWR” to get over 20% off PowerPort Strip. This deal ends on the 13th, so be sure to check out before that date to claim your savings. will you release the EU version? A UK and EU version has to be quite different. Double the voltage causes thicker cables and the sockets bigger. The UK version would have much thicker therefore more spaced out sockets and the cord always extends out directly covering other sockets. Those central 6 sockets could not all be usable in UK. More viable for EU. So pretty much a totally different product in every way. Awesome! I've been looking to upgrade my powerstrip, and I think this will do the trick!